You understand your elderly folk or parent better than anyone else. 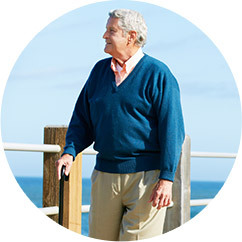 When you bring us into your lives to provide professional senior care and companion care in Boulder, Brighton, Broomfield, or surrounding areas, we will listen to you carefully. We have the same goal as you, and this is to assist your loved one, so they may remain comfortable and safe in their own homes. 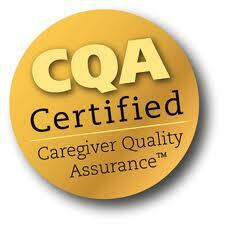 We have a professional and individualized way of delivering our care services. We make sure to get to know your loved one and work hard to help them feel safe and comfortable with our role in their lives. 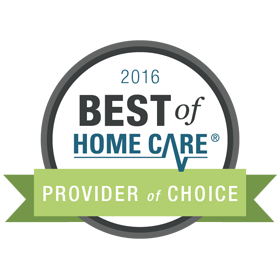 Throughout their care, we work with you to ensure that you get frequent updates on how things are at home. 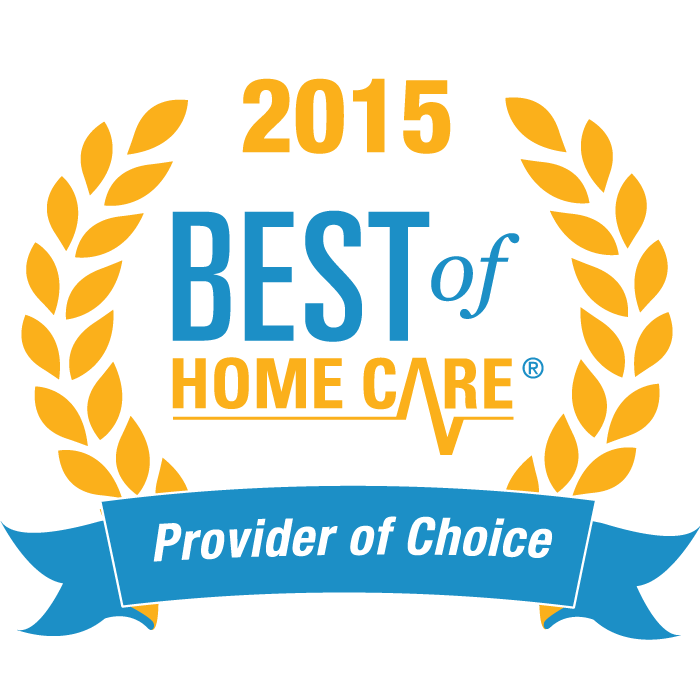 How Can Non-Medical Home Care Help? 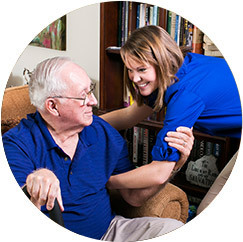 Our non-medical in-home care services are available to all adults, despite their age or situation. This can benefit older folks who only need a little extra help to continue living at home, as well as those who require more intensive care to cope with chronic sickness or disability. 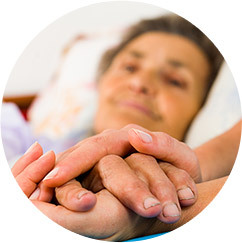 Additionally, we can help people who are recuperating at home after surgery, the disabled, new mothers, and or those in need of friendly conversations and good company. Home care services have a main advantage over senior care facilities, which is enhanced freedom. It allows older folks to stay active at their own pace, which can enhance physical and mental well-being. What’s more, home care does not alienate seniors like nursing homes may. This can benefit their overall lives, and prevent ailments that may occur in nursing homes, such as depression and feelings of loneliness. 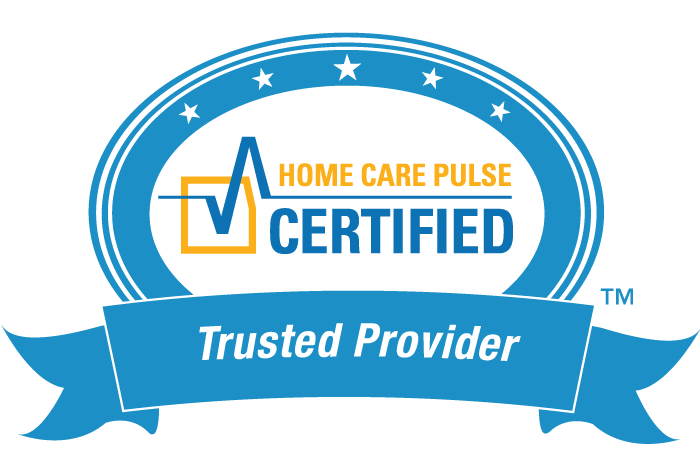 If your loved one currently resides in an assisted living home, nursing home or a retirement community facility, FirstLight Home Care can step in and provide services the facility may not offer. 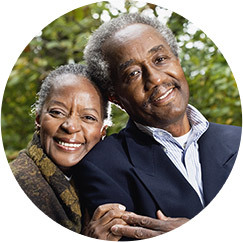 We can provide extra support to your loved one, such as running errands, taking them to the doctor’s office or taking them out to a favorite restaurant or park. For all senior care and companion care services in Boulder, Broomfield, Brighton, and surrounding areas, you can count on FirstLight to be there. Our care services are available to the communities of Boulder, Broomfield, Brighton, Ft. Lupton, Lafayette, Erie, Longmont, Louisville, Northglenn, Thorton, and Westminster. Contact us to learn more.